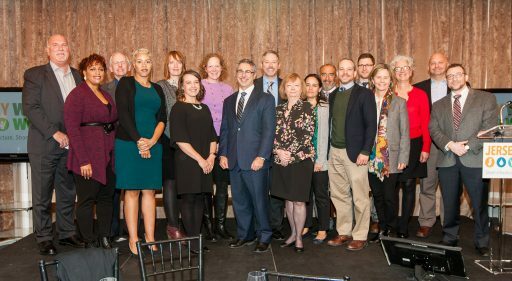 The collaborative is governed by a Steering Committee that represents a broad cross-section of industries and individuals interested in working together to upgrade New Jersey's inadequate water infrastructure. The Jersey Water Works Steering Committee leads the collaborative; member organizations and individuals advance shared goals through their participation on various committees. Steering Committee members represent the diverse sectors engaged in the collaborative. The Steering Committee at the fourth annual Jersey Water Works Conference held December 7, 2018. The Steering Committee at the third annual Jersey Water Works Conference held December 1, 2017. The Steering Committee at the second annual Jersey Water Works Conference held December 2, 2016. 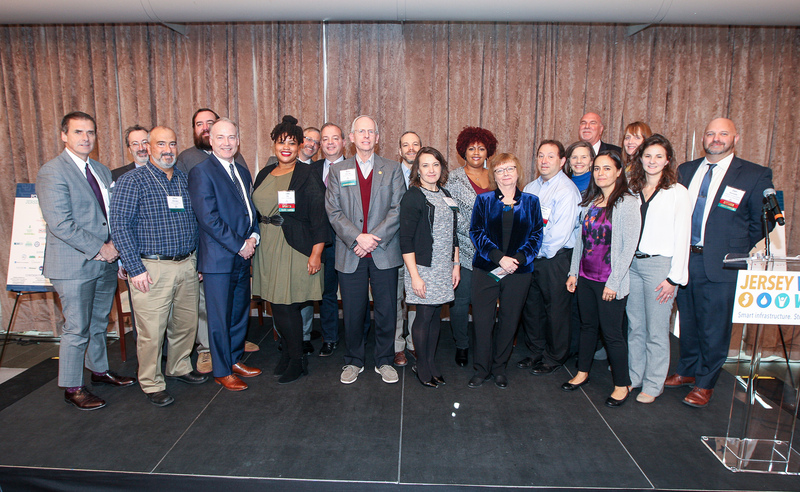 The Steering Committee at the inaugural New Jersey Urban Water Conference held December 10, 2015. The steering committee leads Jersey Water Works by: Setting the shared vision, goals and strategic direction of the collaborative, including advocacy priorities; Monitoring strategy and policy implementation progress and creating synergy across engaged organizations and committee activities; Identifying opportunities to mobilize members for action; Acting as a role model for collaboration; and Setting standards and criteria for leveraging of new resources.